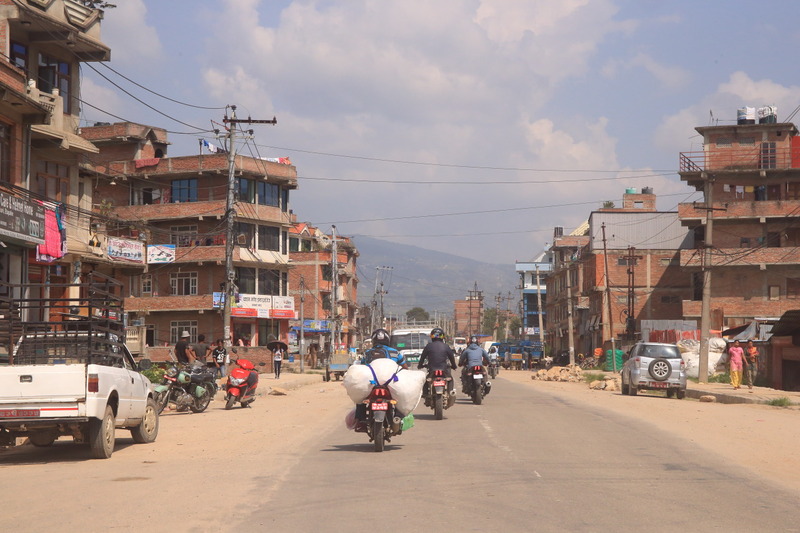 Capital of NepalKathmandu (Kathmandu)From the about 12 km to the EastBhaktapur (Bhkektkepur)The、In the Kathmandu Valley, a third becomes a big city! 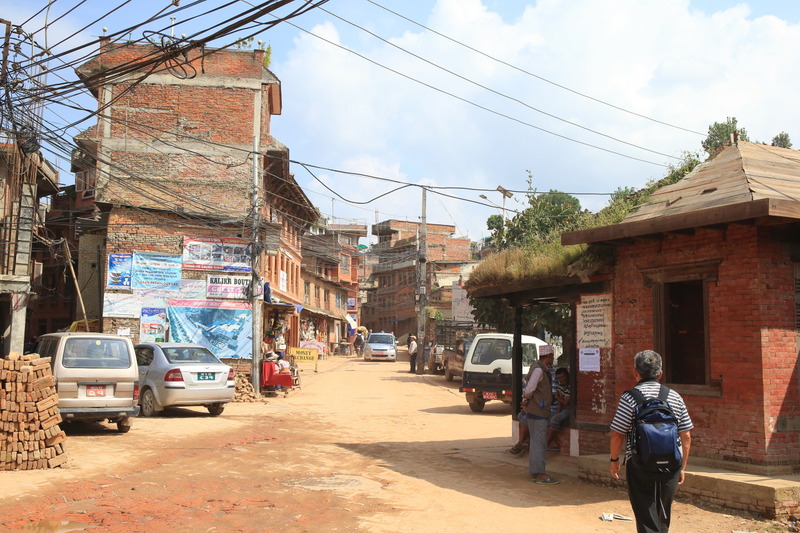 The Bhaktapur as a world heritage site "Durbar square (Durbar Square)"In the head、From the parking area within 10 minutes ' walk. 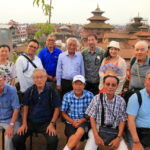 And then get off at Liceu、All "Durbar square (Durbar Square)"We aim! 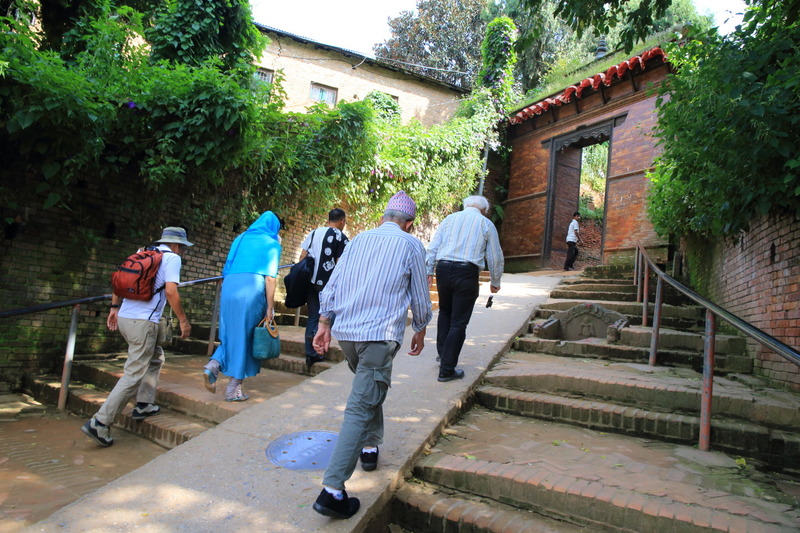 Climbed up the stone stairs are surrounded by red brick walls and will be! 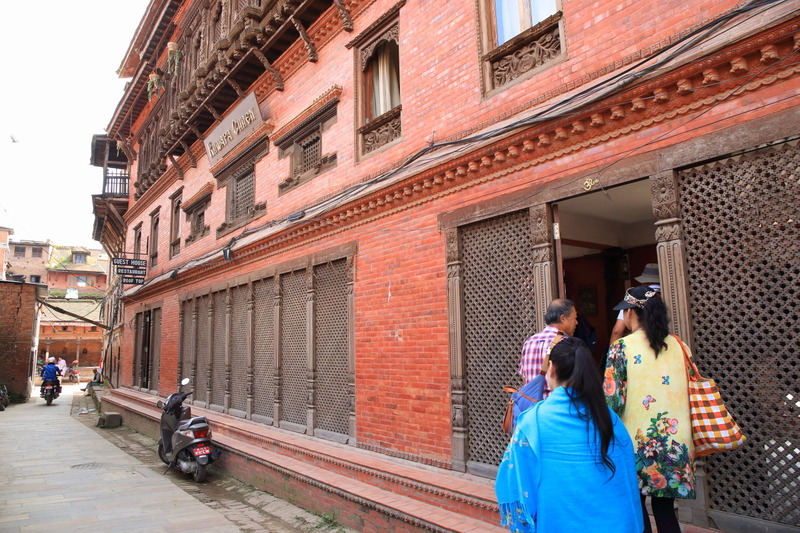 For longer, am scheduled College visits、Was late for lunch、Move the front side "Durbar square (Durbar Square)"Next to the Guest House & restaurant"Khawapa Chhen"Let's in! 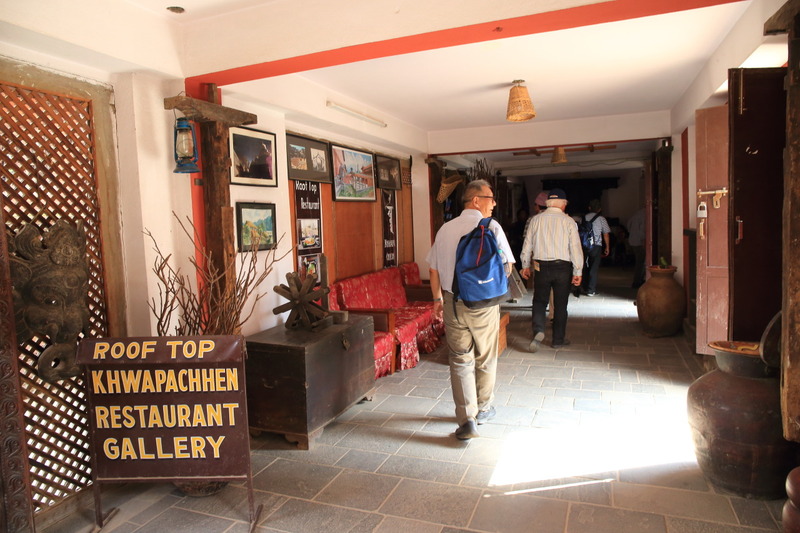 This ground floor、Gallery and will be at the reception。"Khawapa Chhen"The only restaurant、Can be used as a guest house suggests that the Palace Square.、It would be nice to soak up the atmosphere of the ancient capital city of the middle ages! Using the rooftop dining terrace、Under the blue sky、An invigorating lunchtime! 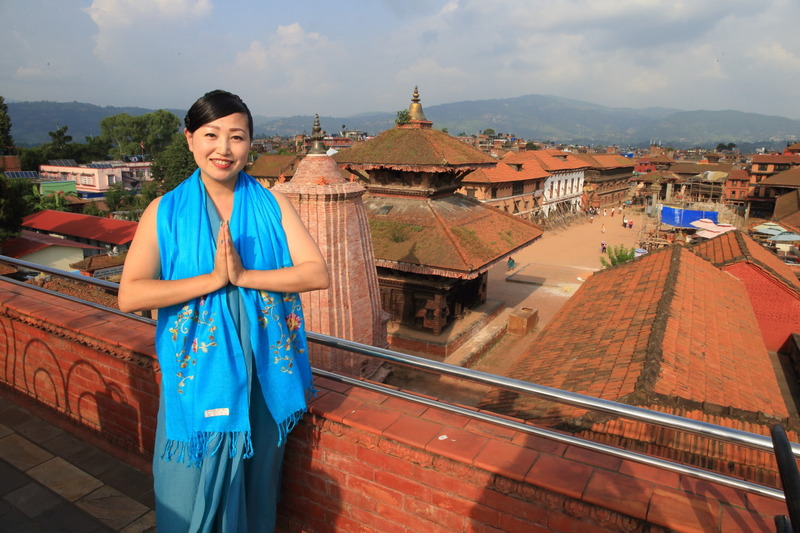 Bhaktapur's "Durbar square (Durbar Square)"And great location overlooking! 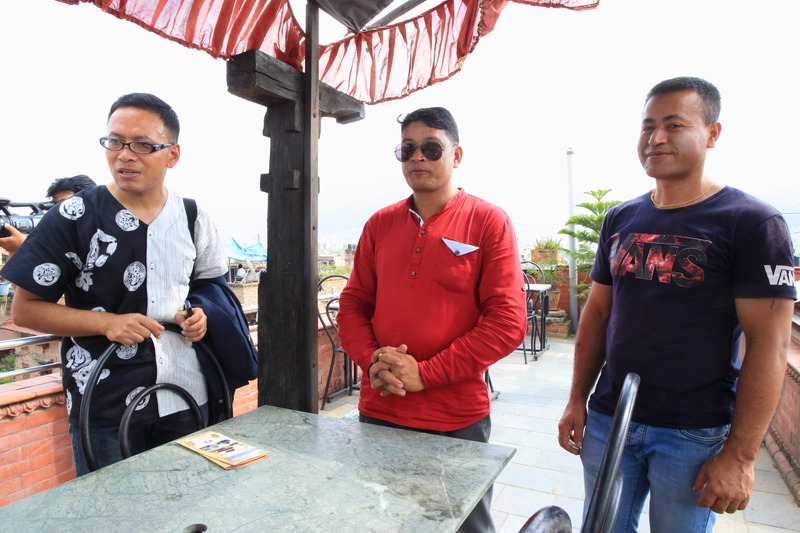 Here you will、Comedian active in Bhaktapur GuideNareshMr. friendsRazz manandhar (Raju Manandhar) brotherWhats up here!RazzIs it of your home is in the Royal Palace square、From generation to generation、Clan treat canola oil?。While eating、RazzAnd it's active Buri's YouTubeVideo views let have just been! The weather is better、In the cozy afternoon sunshine、This is the best beer time! 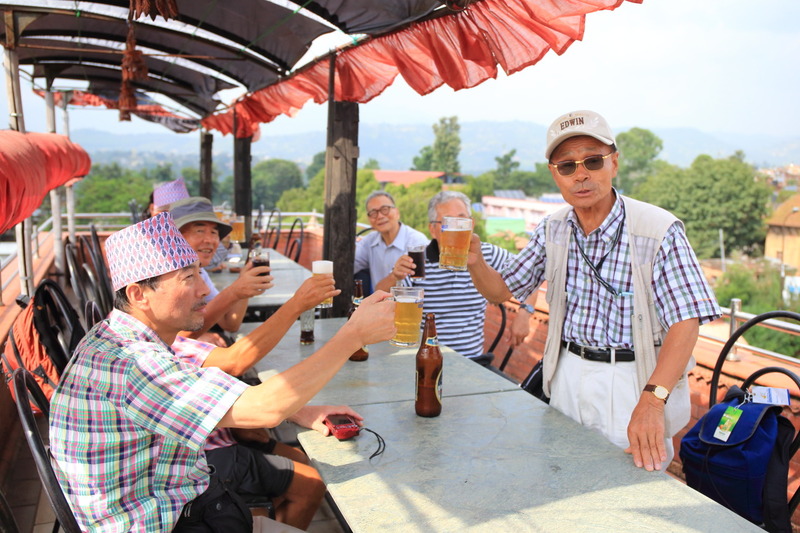 Thank you for cheers、"Shimizu Lions Club"ofSugiyama Noboru (Nbru Sugiyama)And I'm for toasts! 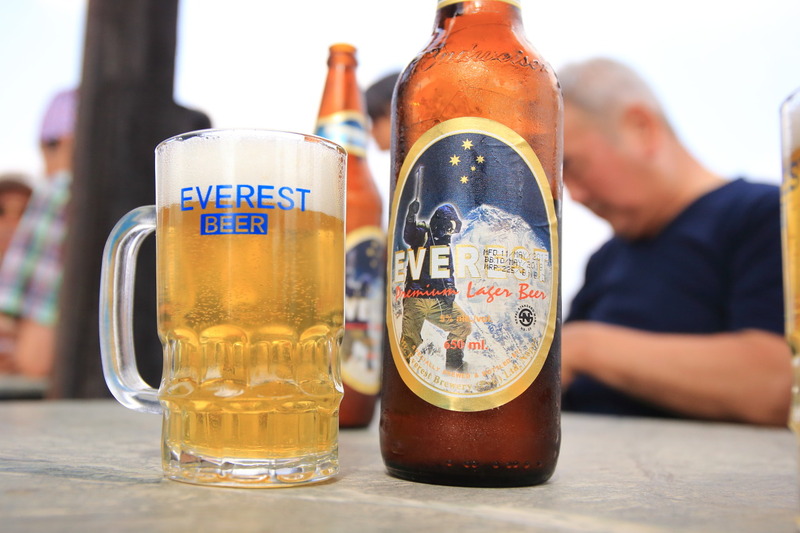 Nepal beer but my favorite was "EVEREST"! 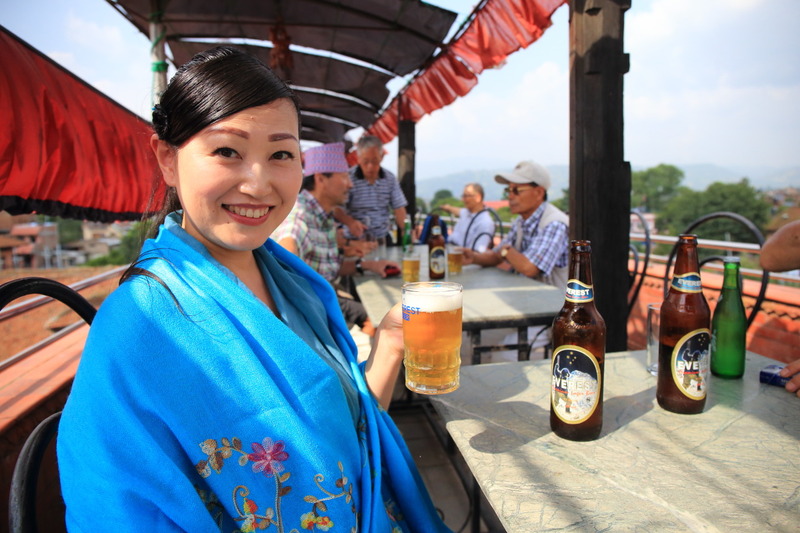 Everest beer brewery in Mount Everest has built Premium Lager、You ever seeTUBORG' , 'Gorkha (GORKHA)"Even more delicious by far is crisp and dry! 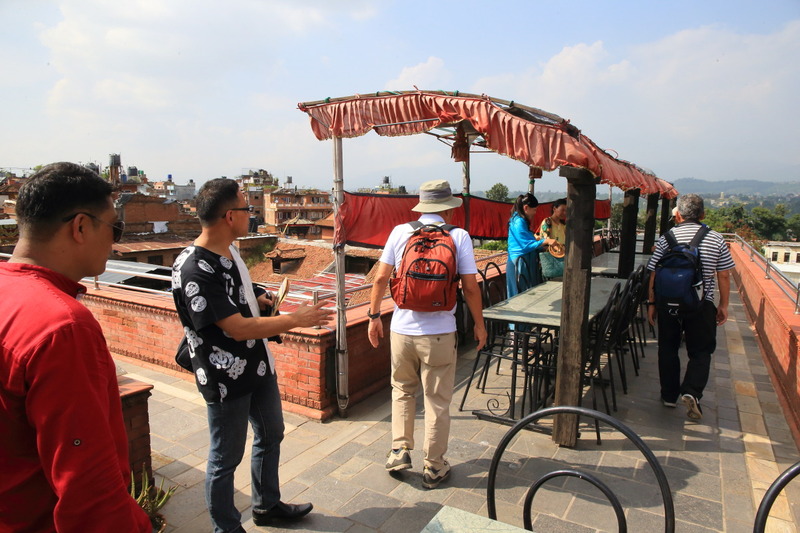 Everest beer ingredients、Chosen to stream water from the Himalayas with domestically produced barley malt and aromatic are used in、Is the Mt. Everest 8848 m above sea level the world's highest level of deliciousness! 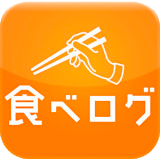 At this time already around 15 times、For late lunch and was、NareshAnd it's was particularly unnecessary platter with care! 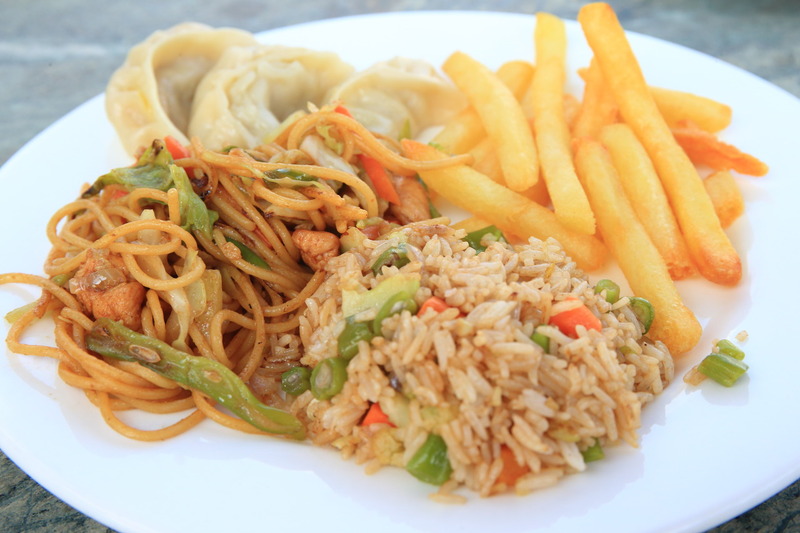 Fried rice of Nepal cuisine、Nepali、Peach、Will French fries! 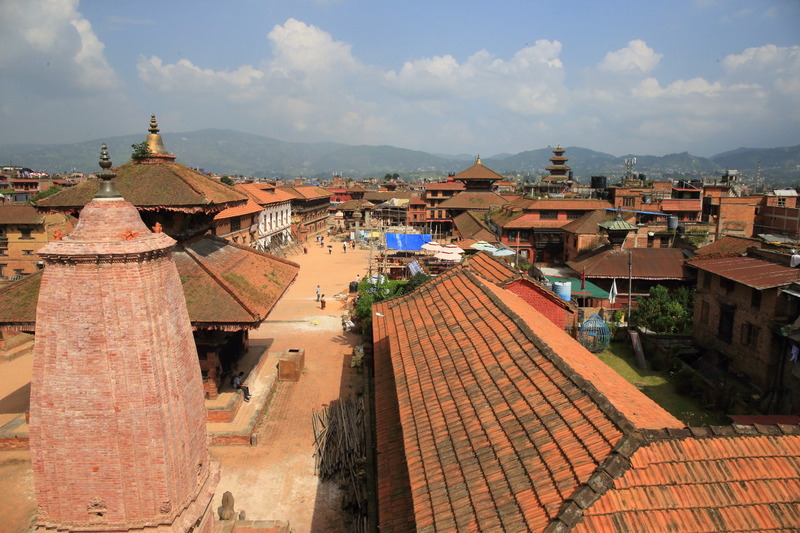 On the other side of the old town、Top weather、Even the majestic Himalayan mountains views、Remains the most ancient goodness in Durbar squareBhaktapur (Bhkektkepur)That is a good idea! 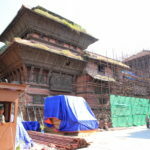 Exchanges with students at the "University of Nepal" Nepal's future Durbar square in Bhaktapur was filmed movie "Alize'!